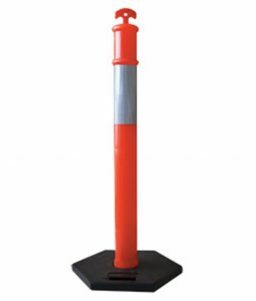 SKU: LS-PMWCTF Categories: Traffic Control, Wheel Chocks Tags: rubber tire chock, tire chock, wedge shaped tire chock, wheel chock Brands: TruForce. 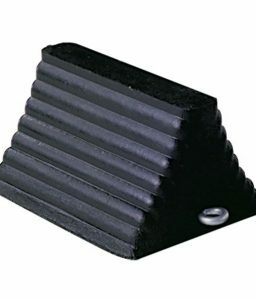 This wedge-shaped wheel chock is designed to be a light weight way to secure vehicles, including trucks and other vehicles with large tires. 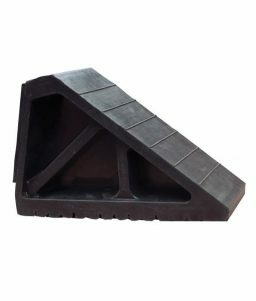 The weight-saving design of this wedge-shaped rubber tire chock and the premium molded-rubber material allow this chock to possess great holding power for larger tires without all the extra bulk. This tire chock weighs only 7.3 lb and is 12 inches long x 6 13/16 inches tall x 4.5 inches wide. It can be conveniently stored in a truck or semi cab without taking up much needed space. 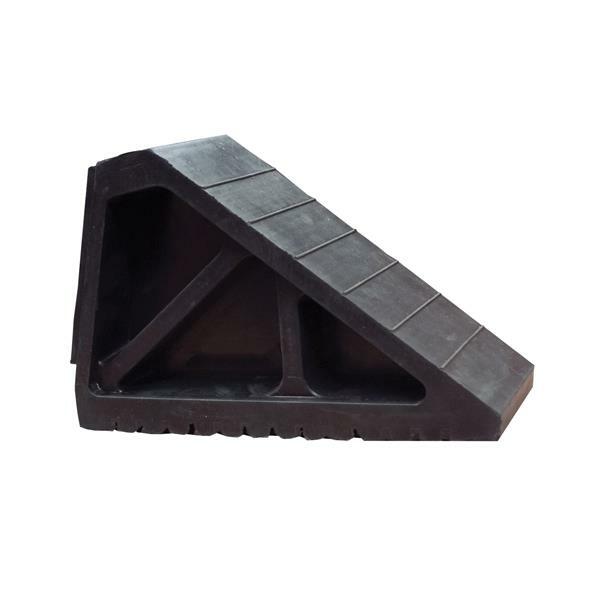 This wheel chock is manufactured by TruForce, a leader in the safety products industry. Chocks should be used only after vehicle is completely stopped and parking brakes fully applied and tested. Position wheel chocks snugly and squarely against the center of the tire tread area of each wheel. Always use wheel chocks in pairs and on firm surfaces. More than one pair may be required. 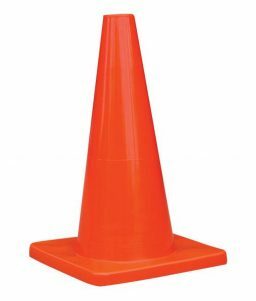 Chock in direction of grade. Chock wheels on both sides of vehicle in direction of grade. 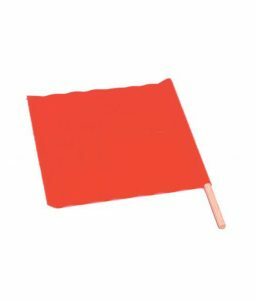 Test chocks to ensure they meet your requirements. Always remove wheel chocks before attempting to move vehicle. Do not drive over wheel chocks. Improper use can result in product failure. These guidelines are not intended to be exhaustive. 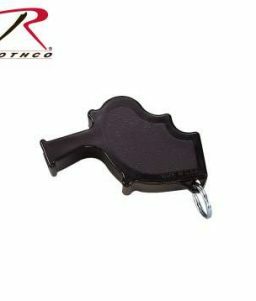 Please review and follow proper wheel chock procedures whenever using wheel chocks.